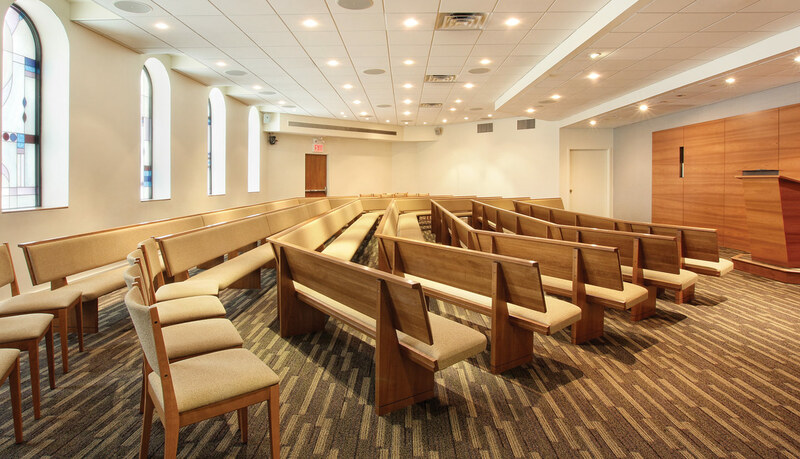 A funeral with Plaza Jewish is considerably less expensive than other funeral chapels in Manhattan. Taken from each company's general price list. All prices are subject to change without notice.  Our mission is to ensure that every member of the Jewish Community receives a dignified and respectful Jewish funeral; to lower the high cost of funerals by eliminating the profit motive and commercialism so often associated with the funeral industry; and to provide appropriate connections to Jewish communal resources that the bereaved may need to cope with emotional or practical problems. 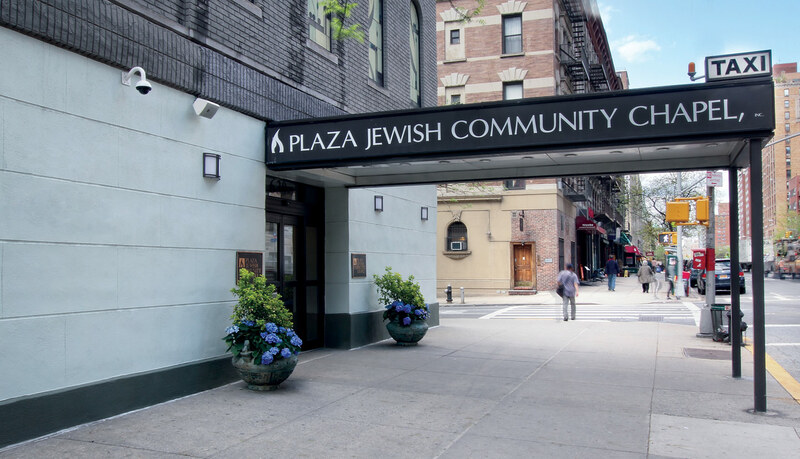 Plaza Jewish is a service to the community, NOT a business. We are run by a Board of Directors who are only focused on that goal. 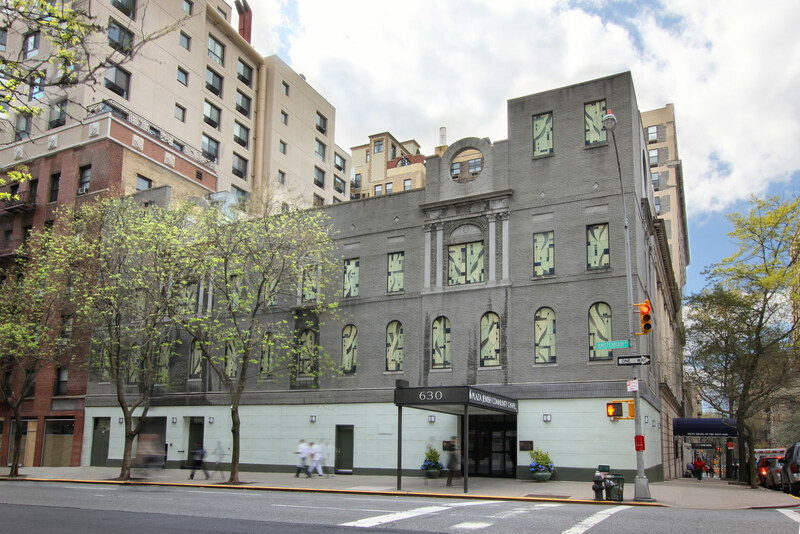 Plaza Jewish is a 501(c)3 non-profit entity. This means our goals are service and family, and NOT making as much money as possible. 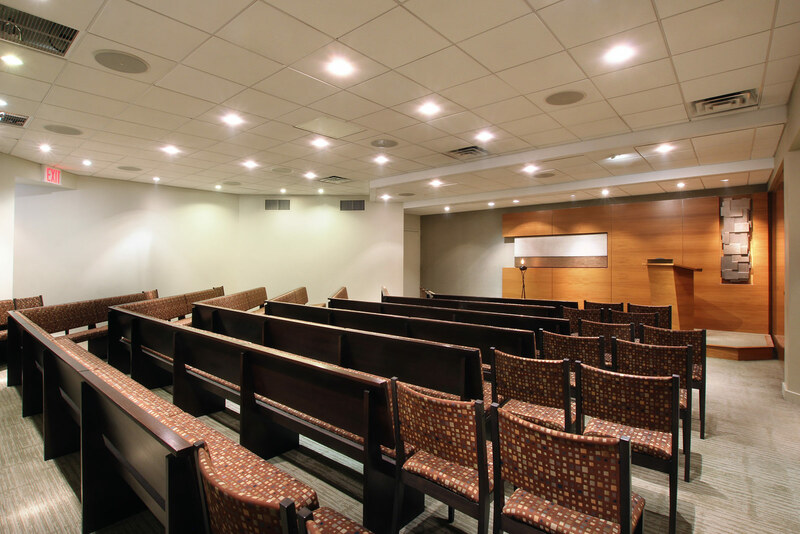 We are proud to sponsor many conferences throughout the year, as well as offer programs at hospitals and schools, giving donations, etc. and resources to help with observance and bereavement. 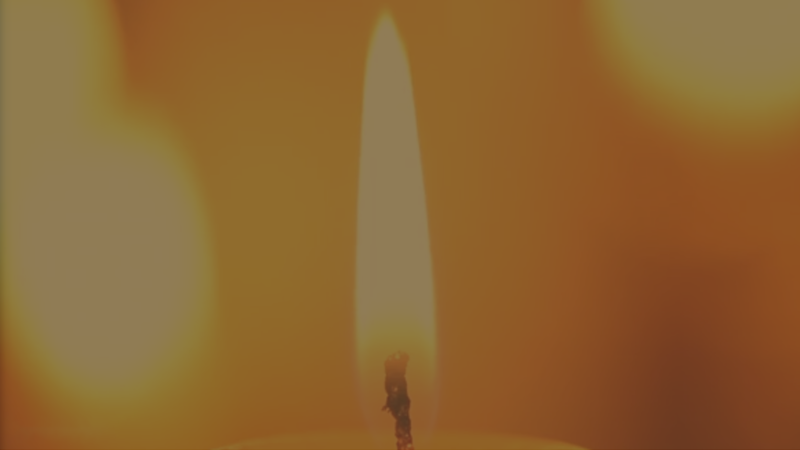 Shabbat candlelighting times by zip code or major city. Create a personalized calendar for your departed loved one. Plaza's own guide to help families with bereavement. 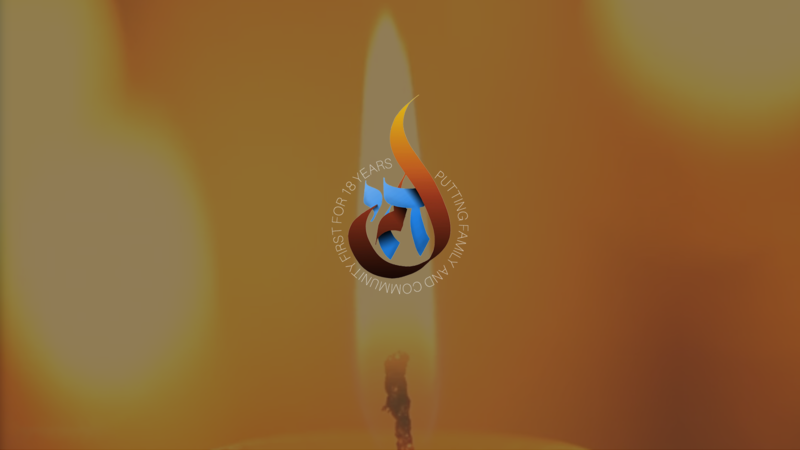 Yahrzeit and Shabbat candlelighting times and alerts. Watch videos of past speakers and learn about conferences.